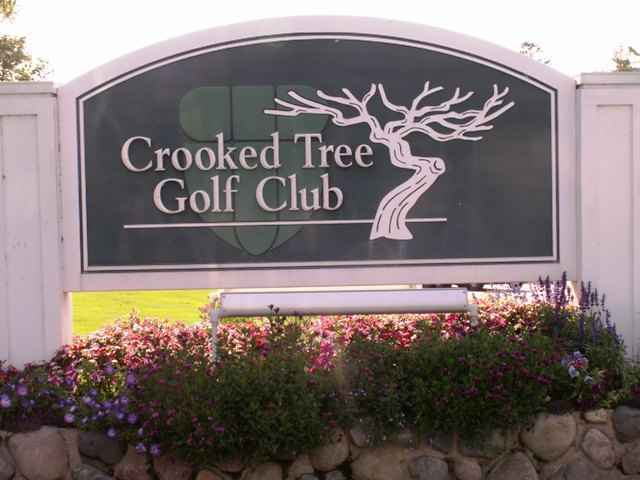 Great wooded location on the 18th fairway of Crooked Tree Golf Club. 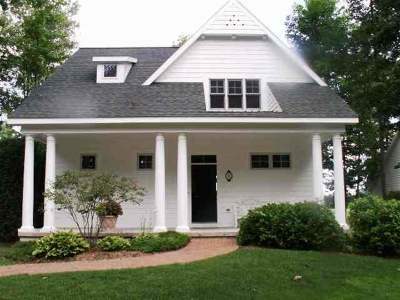 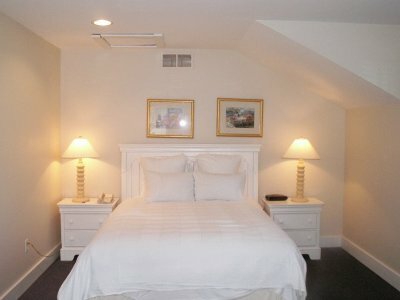 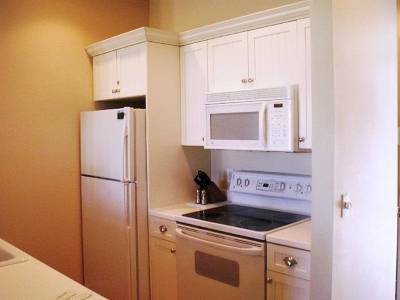 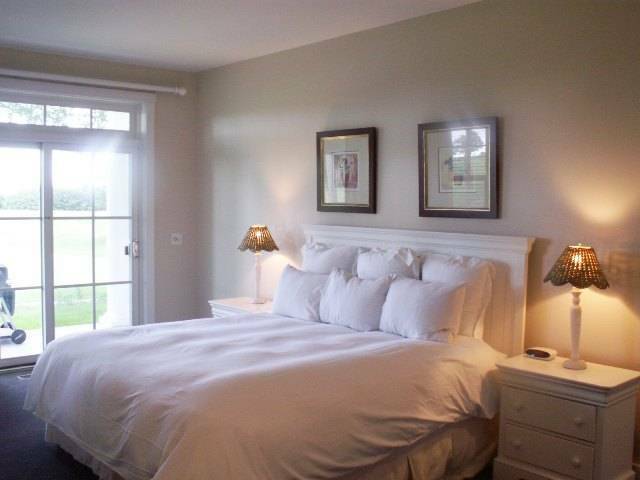 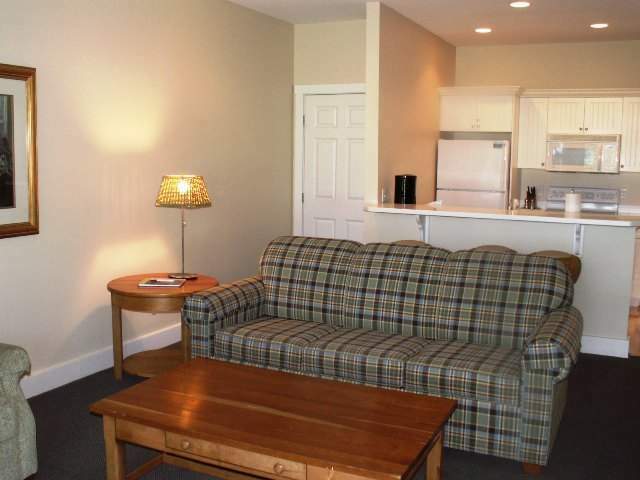 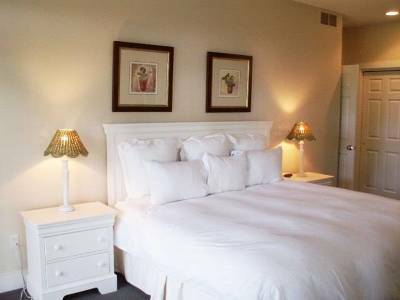 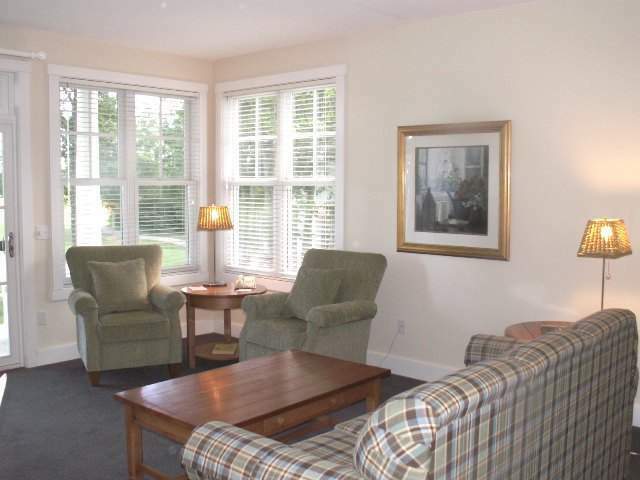 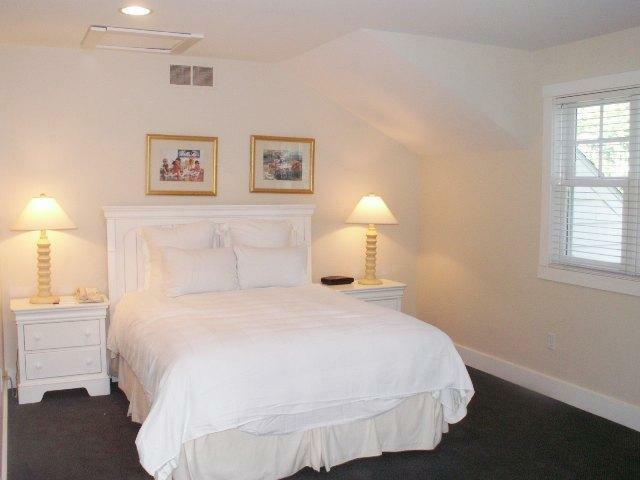 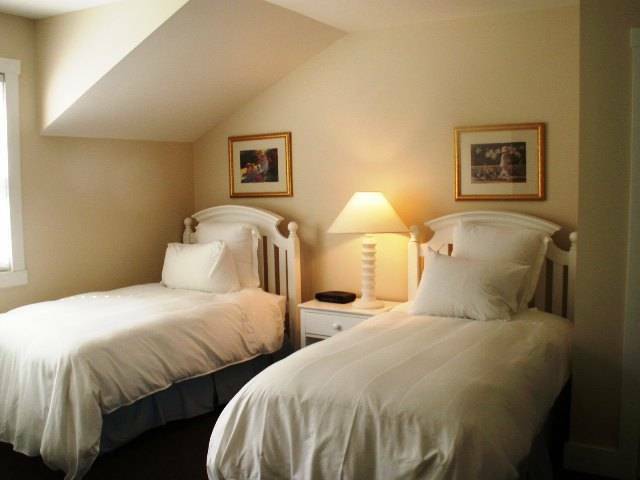 Cottage is in rental management through Boyne and the Inn at Bay Harbor. Inn at Bay Harbor Beach Club privileges included with rental management. 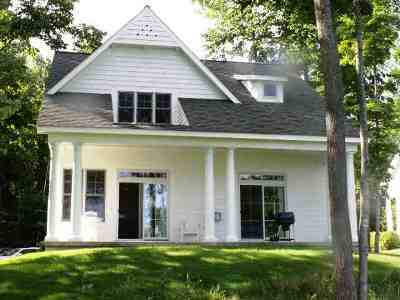 Some utilities are included in the monthly dues. 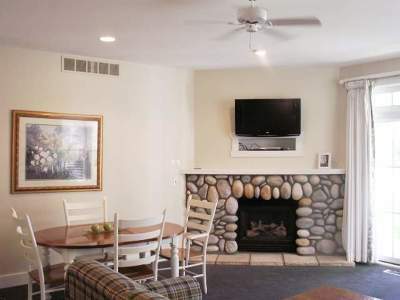 Enjoy the Boyne lifestyle, Boyne Vacation Club along with Interval International Vacation trade opportunities and let your rental income help pay your expenses!! 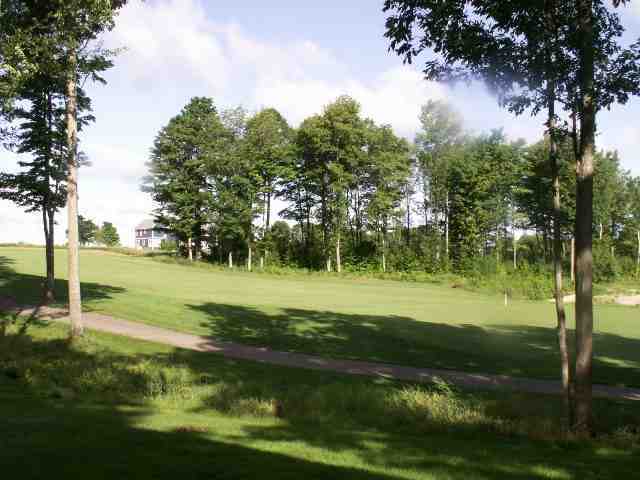 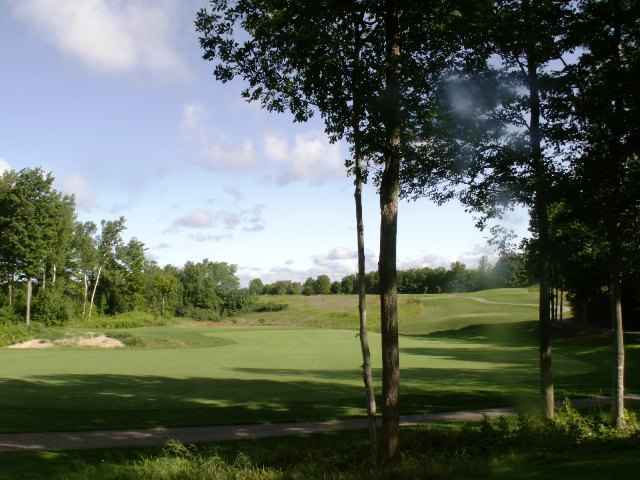 Social membership to Country Club of Boyne is included with purchase..